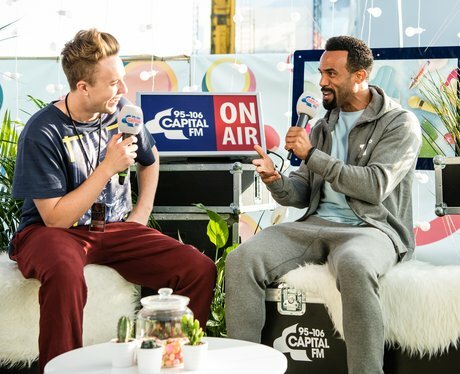 Craig David stopped by our swanky interview area to chat to Roman Kemp. AAA Pass At The Ready? Here's Your Exclusive Look Backstage At V Festival 2017! 24. Craig David stopped by our swanky interview area to chat to Roman Kemp. See the full gallery: AAA Pass At The Ready? Here's Your Exclusive Look Backstage At V Festival 2017!